Saturday, we all need to relax and chill whether it’s outside hanging out with your buddies or just stay at home chilling by yourself or with families. Well anyway, let’s just take a look again at the title. Test for racers? What test are we talking about here? Is it a pre-season test? which is not very unusual for this time of year where most competition are just about to start. But no, we are not talking about that kind of test. We want to highlight on something else, something ordinary for someone like us but this time it’s for professional racers out there. 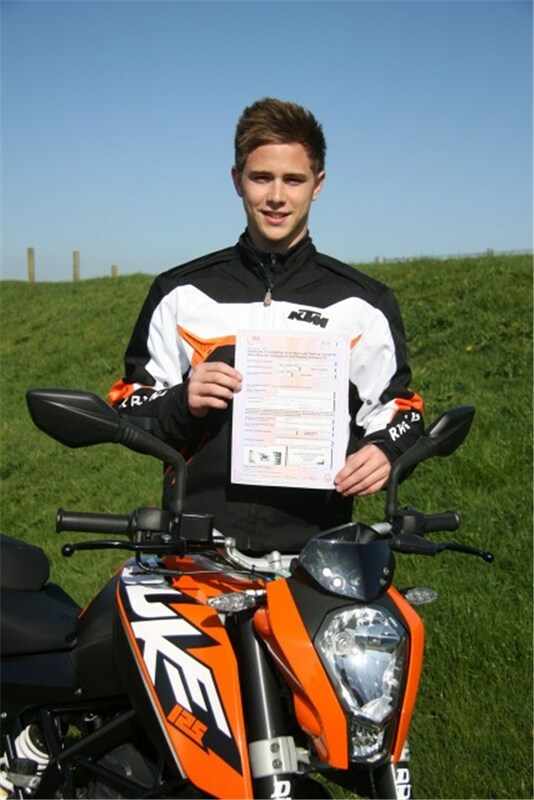 On a recent update from our motorcycle news counterparts based in Europe (MCN, Visordown), they have a one specific and similar news update where “Danny Kent passes CBT”. What is CBT, let’s just say it is like driving or riding test by JPJ in Malaysia for the “P” license. Only that, CBT limits it’s holder to use up to 125cc bikes for 17 years old and above. So why the interest in the subject for Malaysian Riders today? Nothing, like what was stated in the previous paragraph. Let’s just chill out and same for us, we too need some time to chill in our news updates (excuse). Some of you might think, “Ok.. so what.. it’s just a license test”. Well yeah it is just a test, but test for professional racers is quite an interesting topic.By default a racer is should be very good on the track but when it comes to the real world, will he or she still be good? It is kinda funny if there is a case of a professional racer fail a license test, is there any case like this? We don’t know for sure but the world is filled with possibilities. Have you ever wonder how did the great Mick Doohan did in his license test. Was he nervous? Did he pass with flying colours? It sure is funny if Michael Schumacher the world champion of Formula 1 failed his driving test. So what about our local talents like Zulfahmi or Hafiz Syahrin? 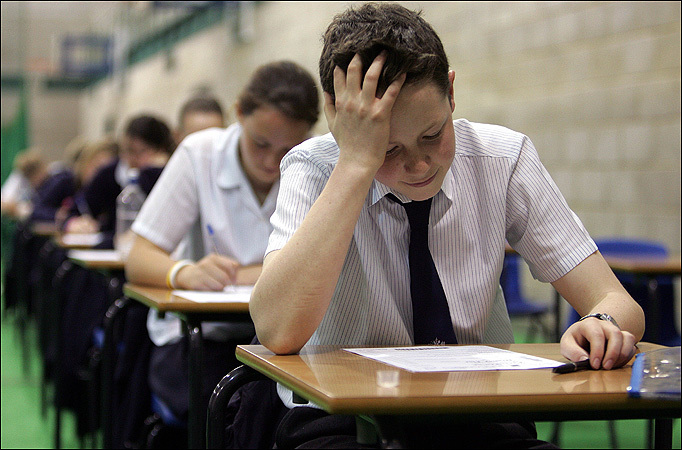 How did they do on their test, well if you want to know maybe we can try to ask them ourselves. Alright, nothing much left to say just want to wish everyone a happy weekend and to all riders be sure to stay tune with us for more updates and let’s all ride safely.